24/7 video surveillance systems are one of the most powerful deterrents against break-in and theft, protecting the health and safety of your staff, clients or family and friends. 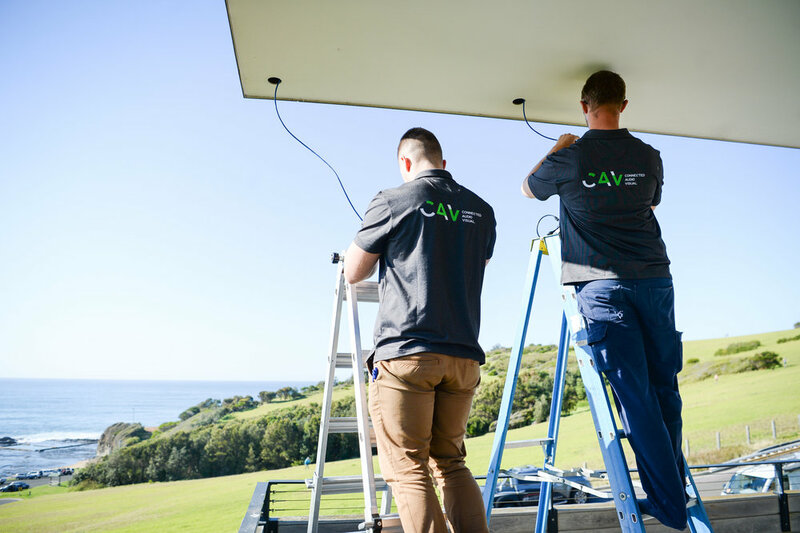 At CAV, we bring the latest in video surveillance systems and CCTV installation for your home, commercial and industrial property to protect your assets for that peace of mind. 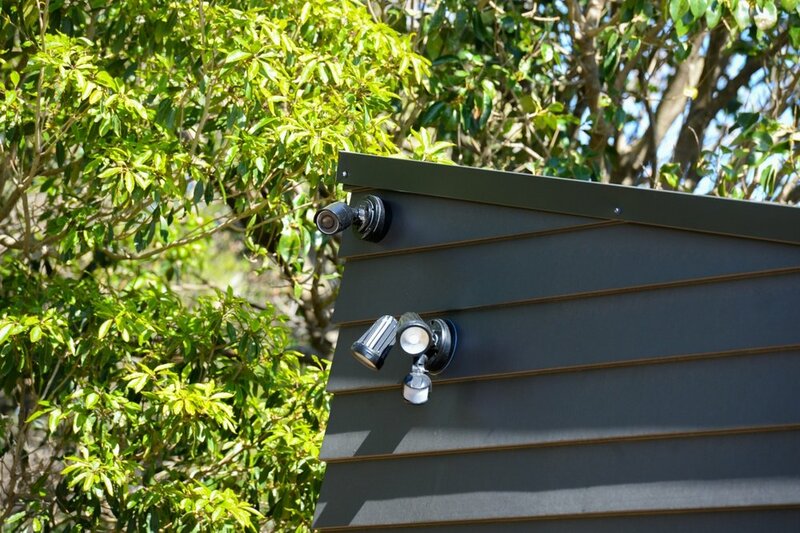 CAV CCTV security camera installation allows you to watch over your home or business, your kids or employees, inside or out while recording and having the availability to view from anywhere in the world over the Internet with a computer or with your iPhone, iPad, or Android device. Our intelligent home security and smart home automation include high-definition CCTV security camera installation, Access Control Systems and Intercoms with a full remote access to view from anywhere, anytime for the best surveillance and protection of your assets. 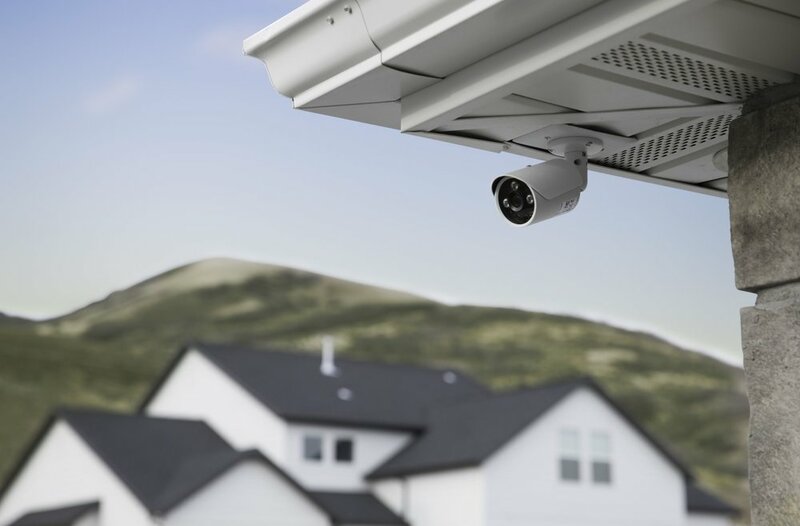 Upgrade your security cameras using the same cabling and infrastructure to reduce costs, but to give you the latest technology. Install new home security cameras. 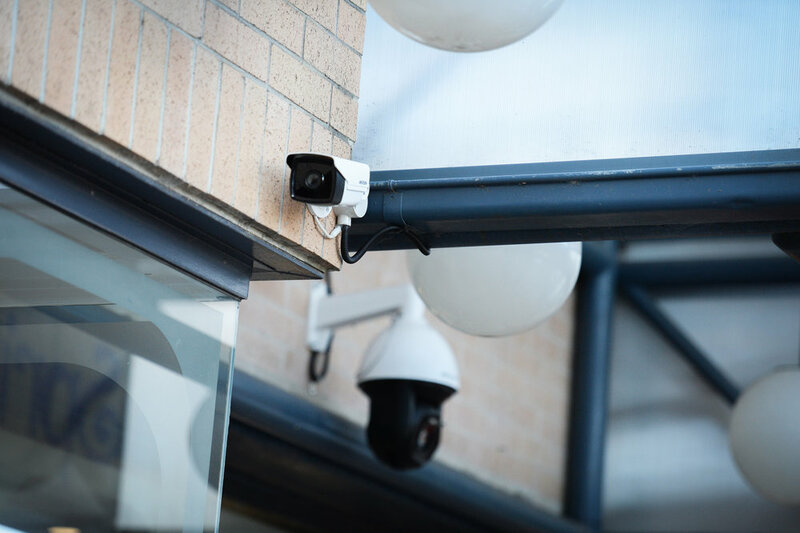 Install or maintain high-resolution commercial security cameras for your business. CCTV to monitor the kids in the pool. Do not leave your home unprotected! For high-quality commercial CCTV systems in Kiama, Illawarra, Wollongong or the South Coast region, call CAV. 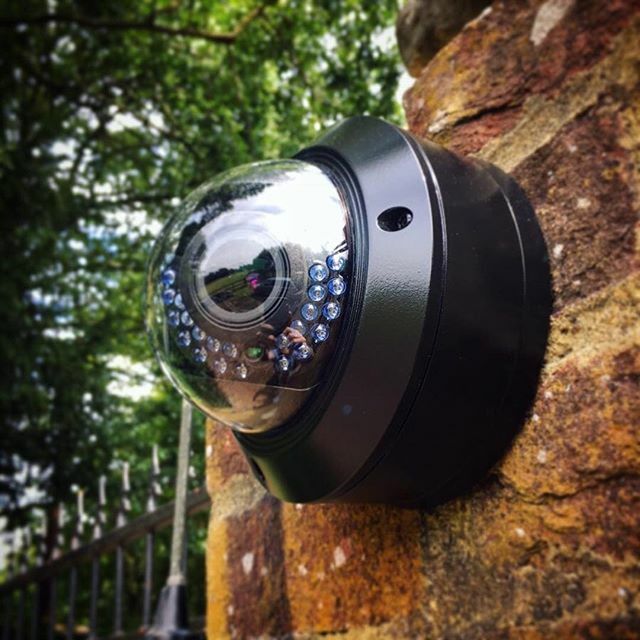 Secure your property with our intelligent home security CCTV installation today. Get in touch! Call 0402 355 788 to speak to our experts or fill in the contact form to book an appointment now.